Getting your first tattoo is often one of the most memorable times in your life. 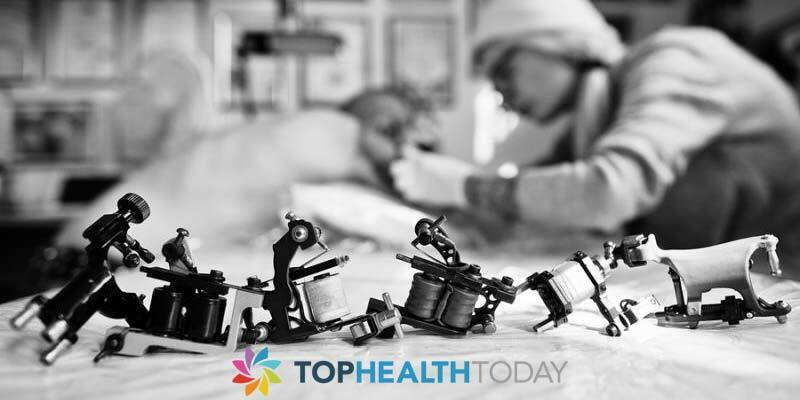 However tattoos take a lot of time to maintain and properly care for which can be overwhelming for most people. 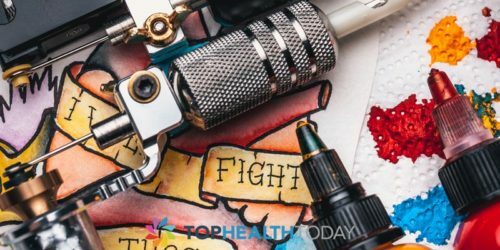 Additionally because of the sensitive nature of tattoos it is important to follow the instructions of your tattoo artist to prevent infection and to allow for proper healing to take place. One of the first difficulties persons with new tattoos face is the onset of itching that sometimes occurs. This itching sensation can be caused by a variety of reasons include: allergic reactions, sensitive skin, regrowth of hair, body chemistry or skin conditions. However the general rule of thumb is that it is better to resist from aggressively itching the area as it can worsen the problem. Furthermore by scratching the tattoo you risk infecting it with bacteria from your nails. Gently massage the area – Take your open palm, place it over the affected area and slowly massage the skin until the itching goes away. If the itching is intense you may want to gently pat the area until it reduces some of the discomfort. However it is important to not be too harsh as the skin is still sensitive and is healing. 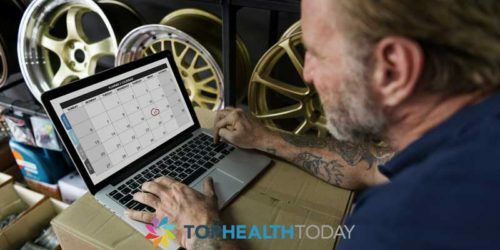 Use approved topical treatment– Generally within a few days of getting your tattoo you want to avoid placing topical creams (that have not been recommended) on the tattoo as it can cause infection. However uses an antibacterial gel or approved after care cream may be a good option to help lessen itching sensation. Try not to overdo it b placing excessive amounts of any product on the skin, however applying a little at a time should do the trick. Apply a warm damp cloth to area – Another method to help reduce itching is to apply a damp cloth to the area and add slight pressure. Try adding a rag to some warm boiled water and place the rag over the affected area. The steam and heat from the rag helps to soothe the skin and relive some of the discomfort from itching. Ice the affected area – Ice is an effective way to reduce the itching as it helps to numb the area so you don’t feel the itching sensation. Running cold water over the tattoo may also have similar effects; however you generally want to be careful before making the area too wet. Ice is often a very effective way to reduce itching without placing too much stress on the newly tattooed skin. If you notice that your new tattoo has started to itch, try not to panic. First of all realize that this is normal and could be caused by a range of reasons. You should first consult with you tattoo artist to determine what steps you can take to remediate the problem. Additionally by following some of the guidelines above your itching should be alleviated for a little while before it goes away completely. If the itching persists then it may be worth seeking medical creams that can help relieve the area.